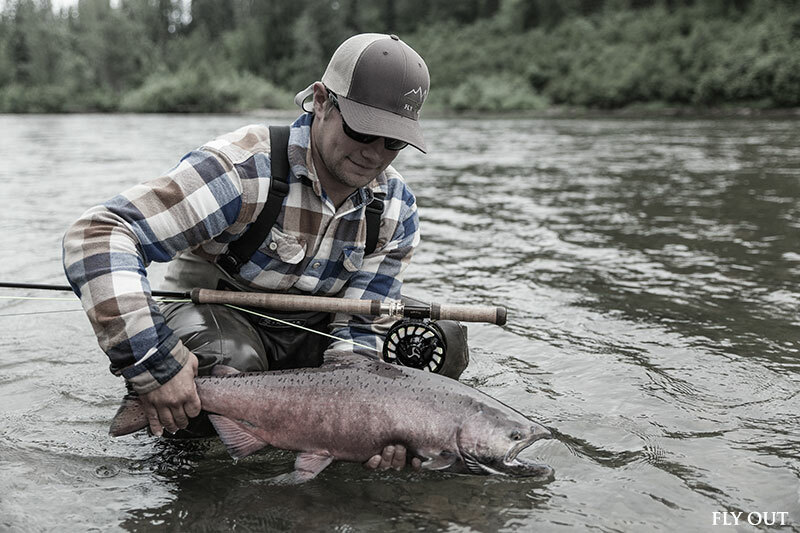 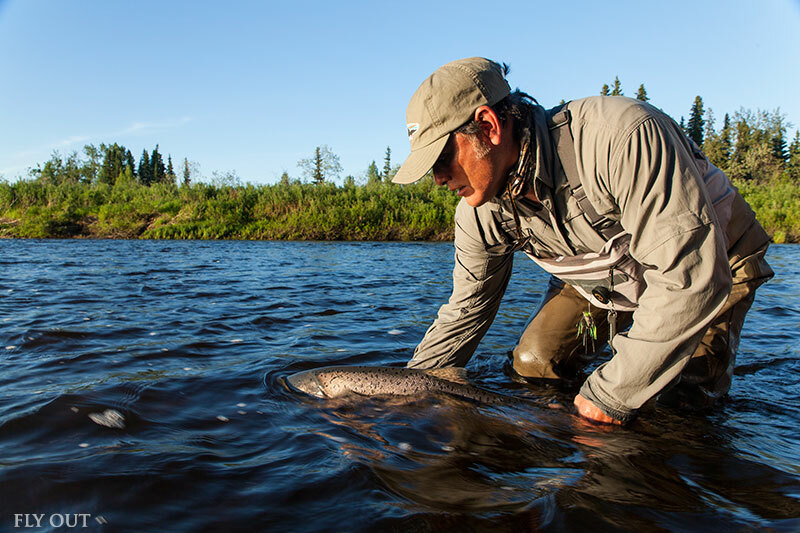 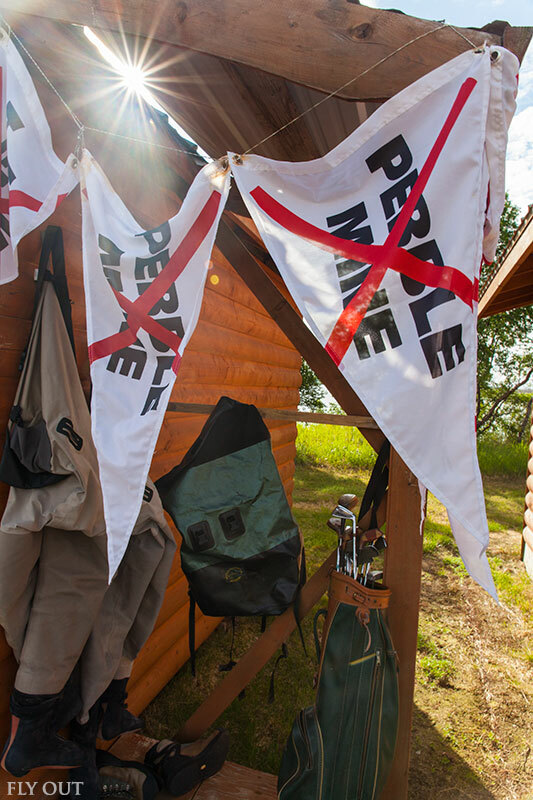 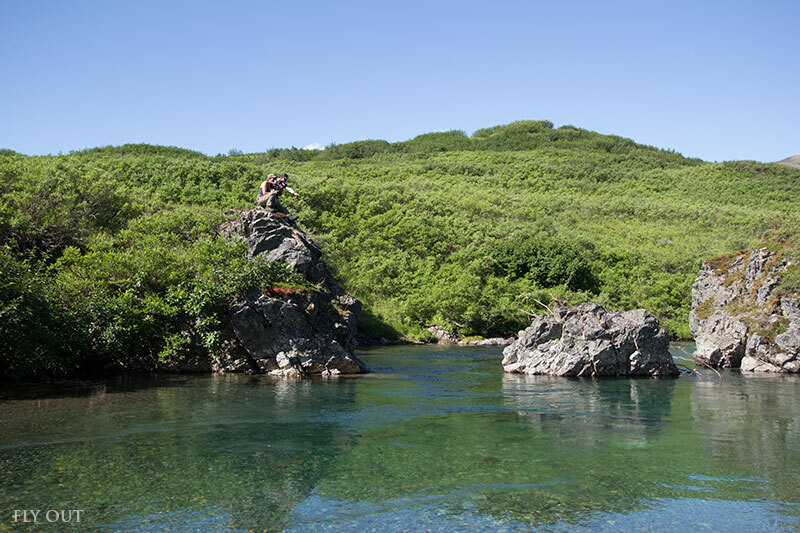 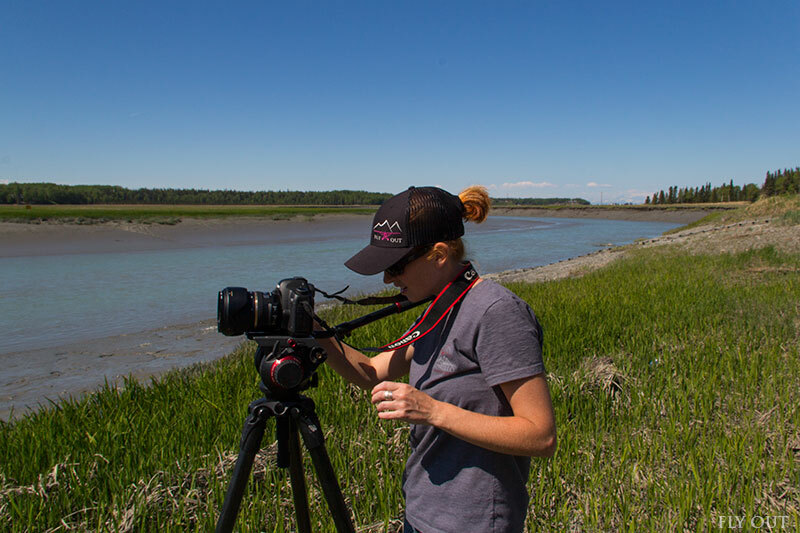 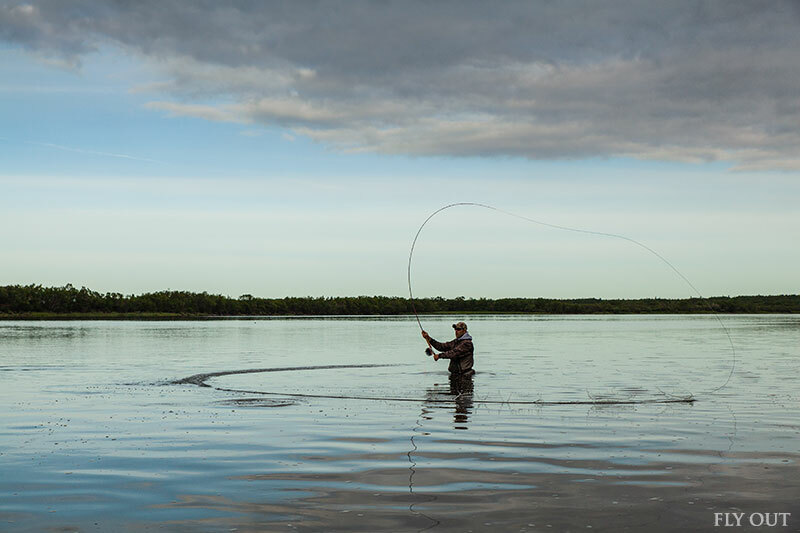 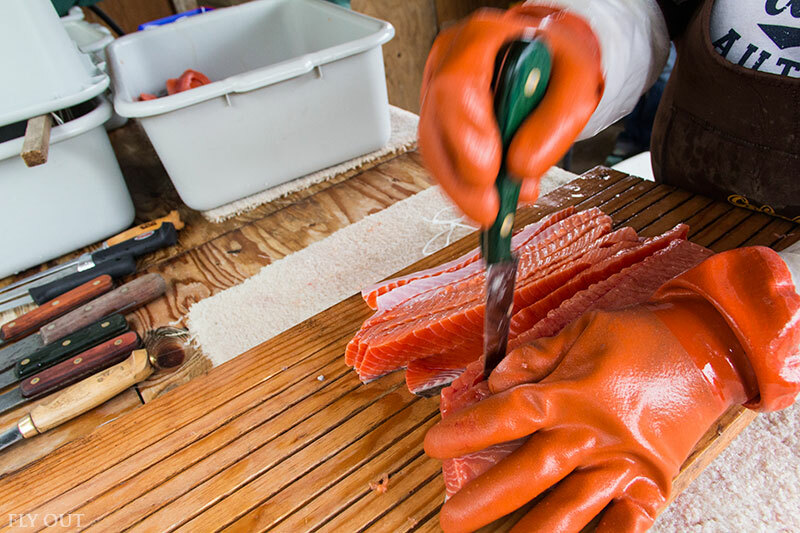 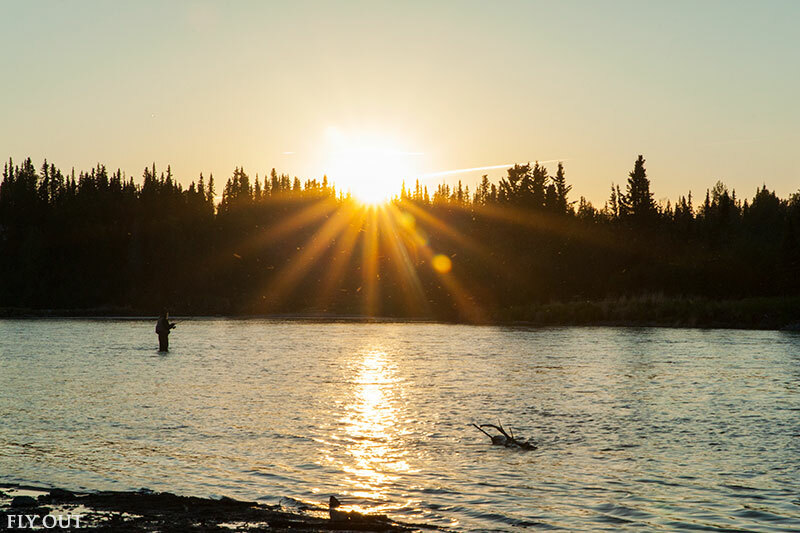 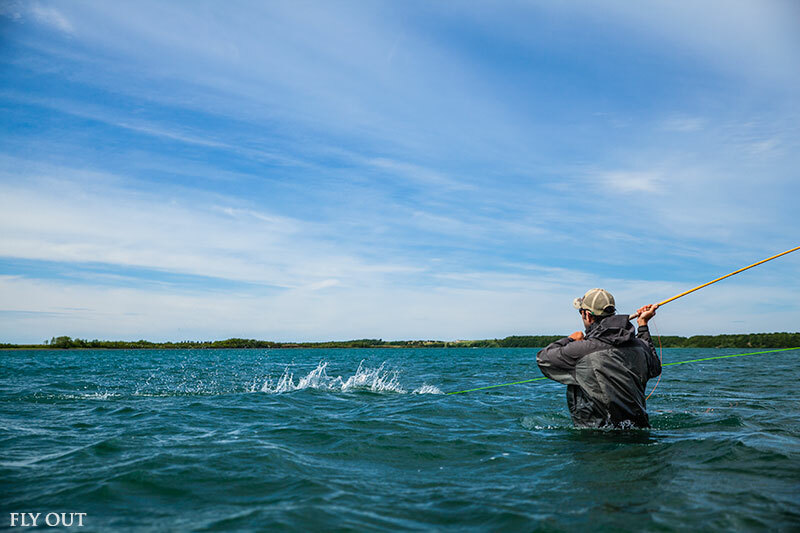 Long Live the King is a story of hope and resurgence for Alaska's great King Salmon fishery. 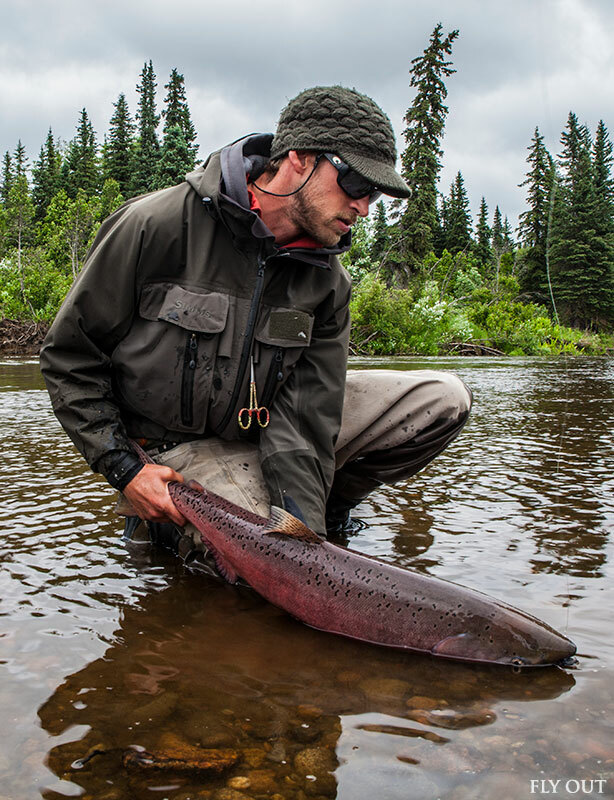 Returning numbers of the fish have been dropping steadily, and both 2012 and 2013 hit especially hard - with multiple rivers and regions across the state seeing some of the lowest returns ever, forcing Alaska Fish and Game officials to close or severely limit salmon fishing around the state, including on some of Alaska's most iconic rivers. 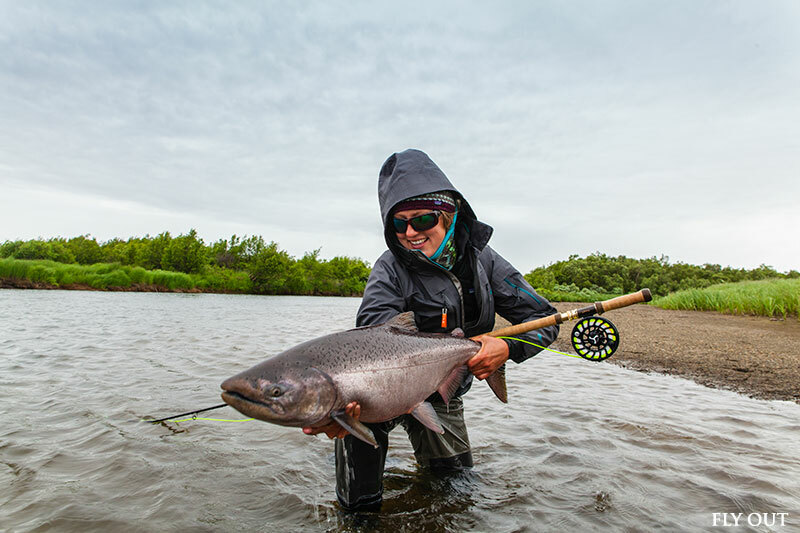 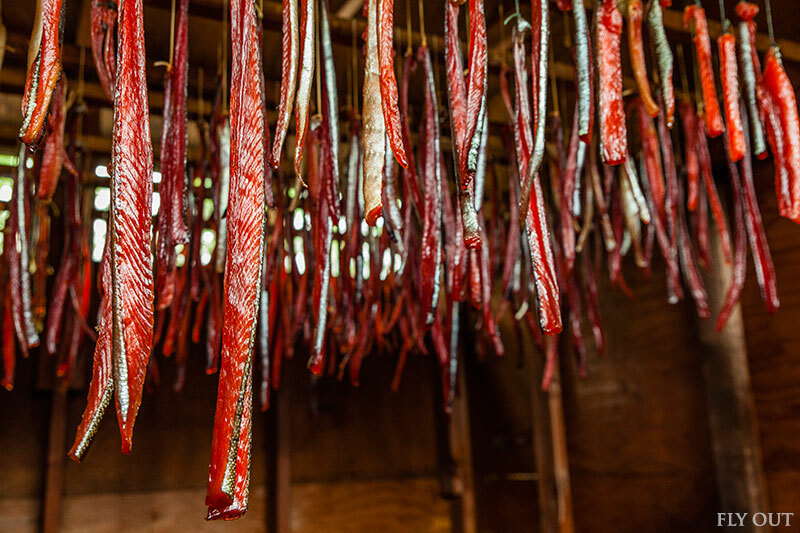 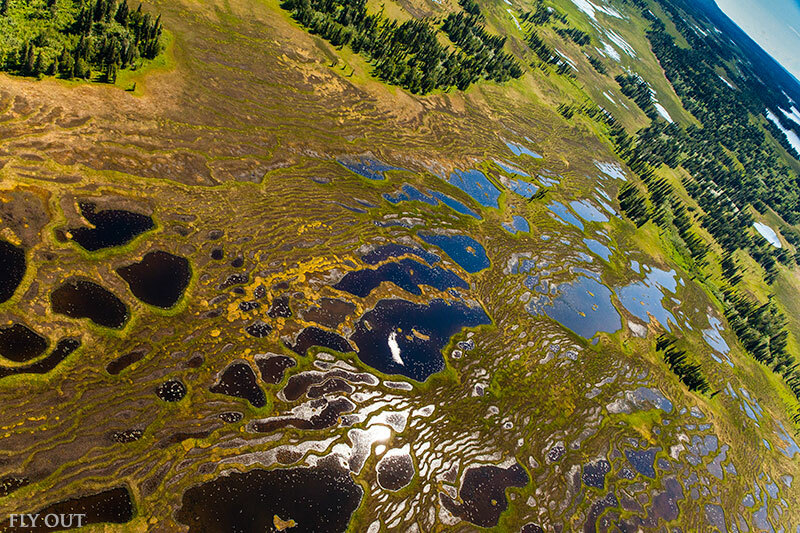 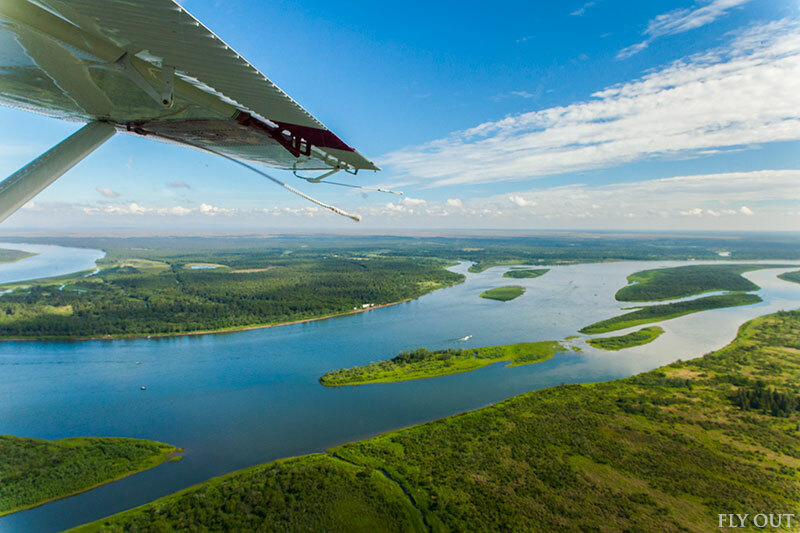 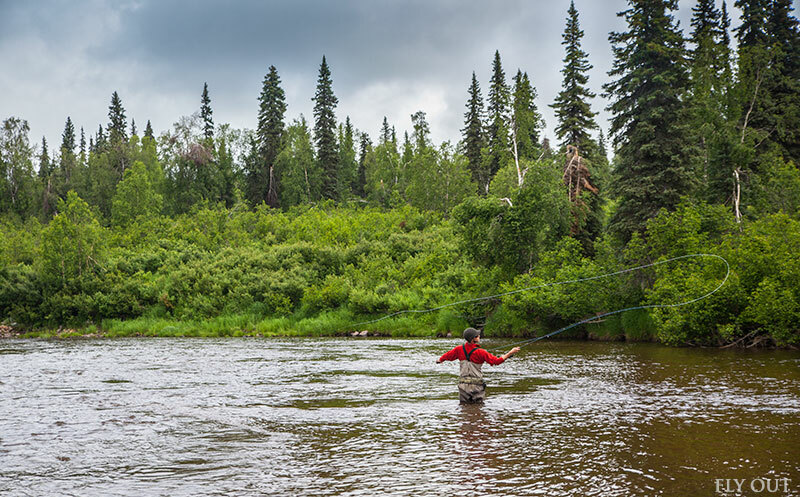 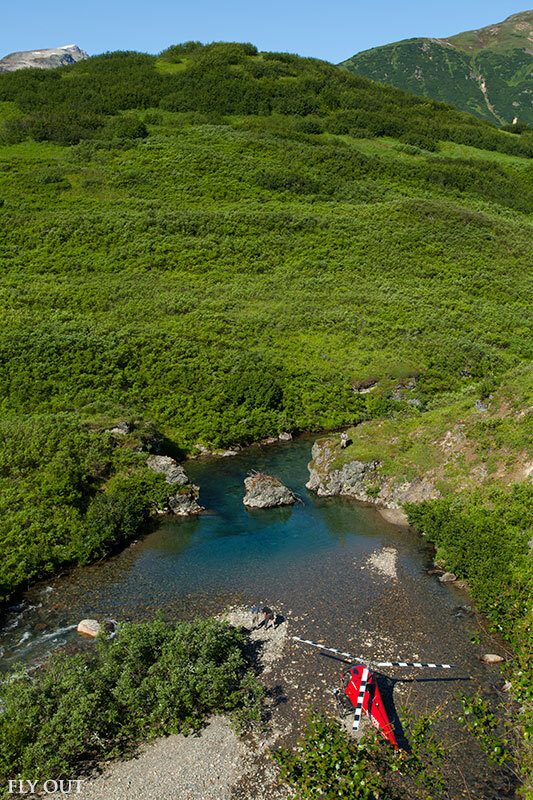 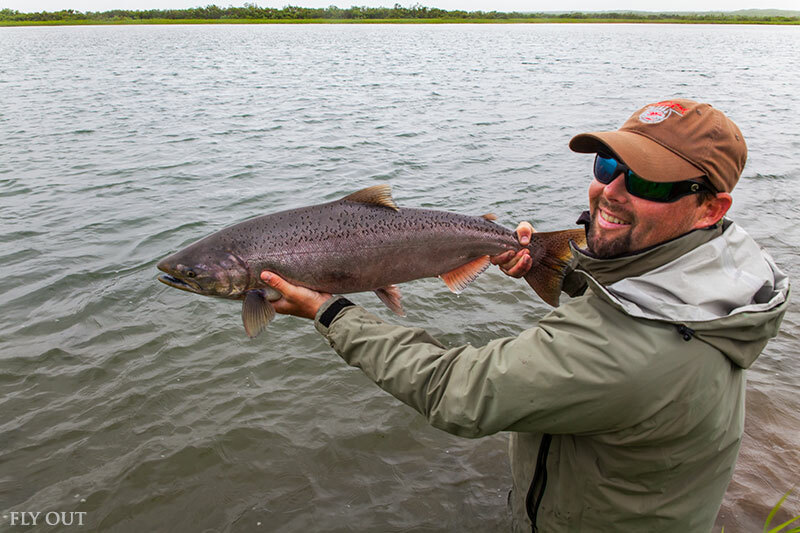 In addition, what is starting to seem like an all out war on salmon – mining, dams, hatcheries and the state government are all marching forward in opposition of Alaska's cherished salmon resource. 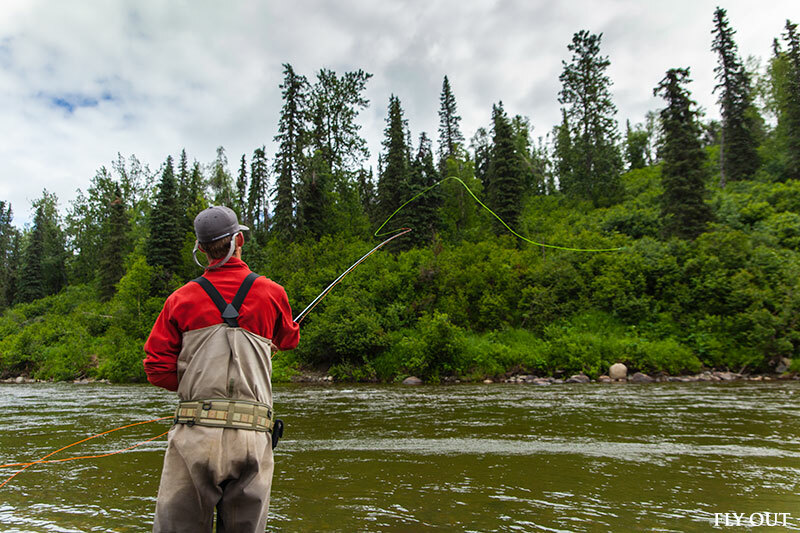 For many, this is an attack on religion, not just a fish.